September 21, 2016 Mike Cline Jr. 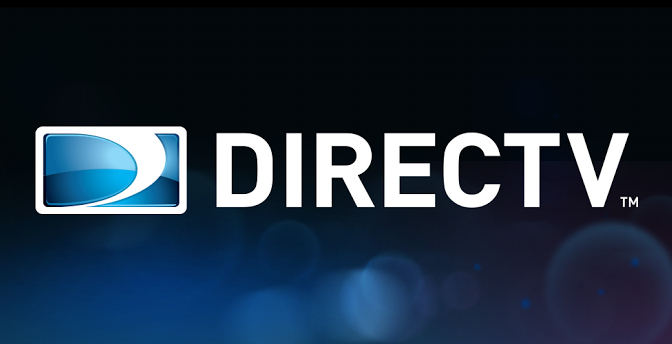 This time on the show the guys talked about cancelling DirecTV and offer some tips on how to get the best deals when it comes to cable and Dish. Cline also talks about his new TV. Plus the guys talk about Adam Ruins Everything and Mark decides he like Supergirl now.